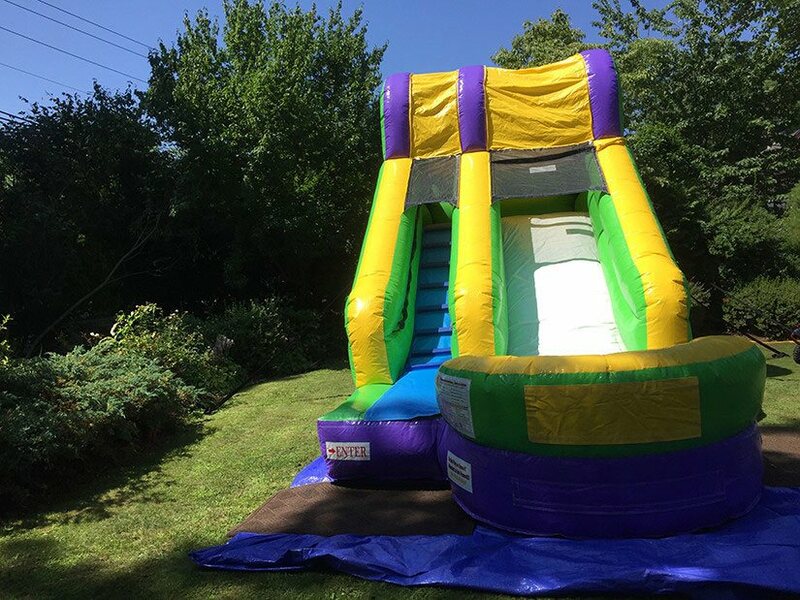 ​​Inflatable Bounce House & Water Slide rentals in Connecticut. 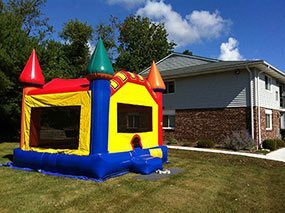 Better Bounce of CT offers the best bounce house rentals in Connecticut! 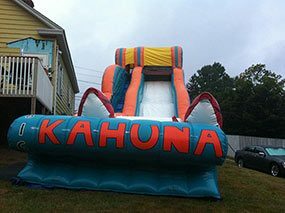 We provide inflatable bounce house rentals and Inflatable Water Slide rentals of all sizes. 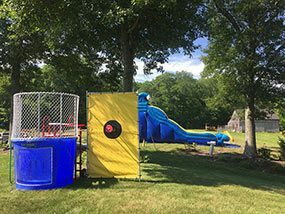 In addition to having an array of bouncy house rentals in Connecticut, other inflatable rentals include an obstacle course, slip 'n' slide, dunk tank, and concessions are available to make your event that much more fun. 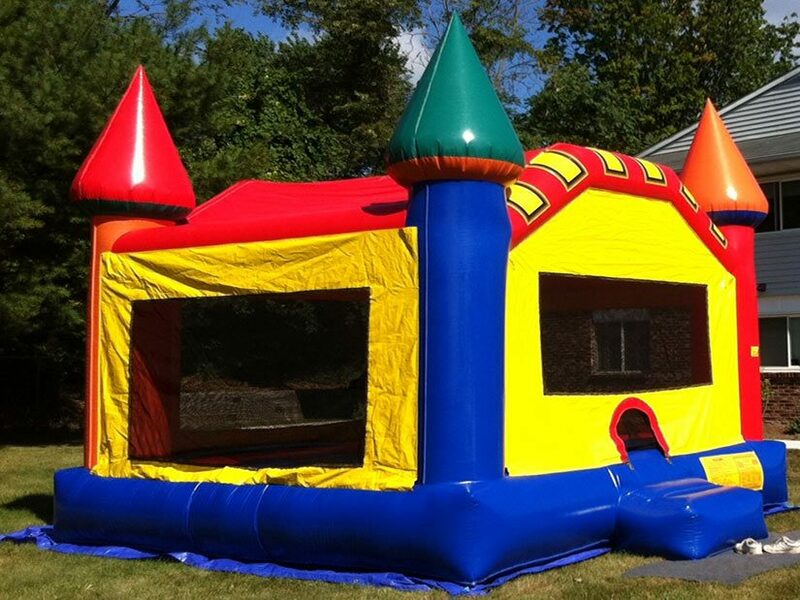 All of our bouncy house rentals are in excellent condition. 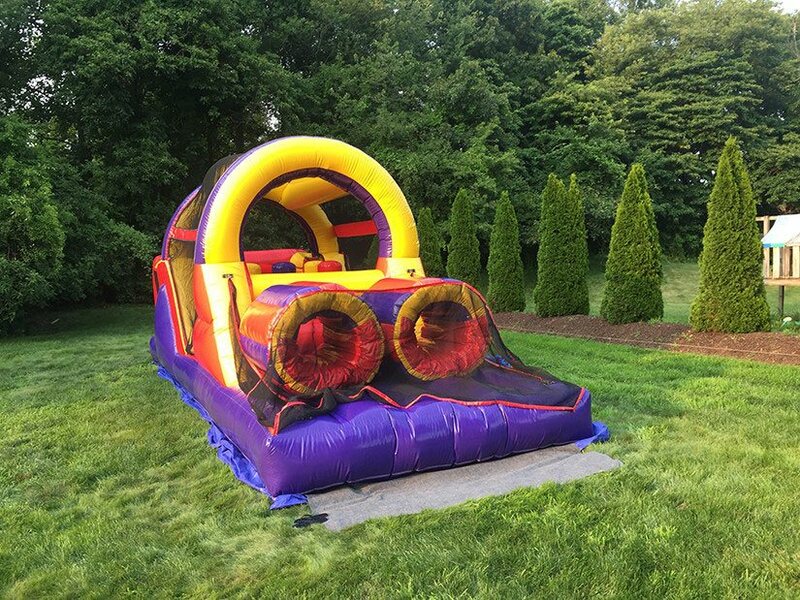 These bounce rentals are also known as moonwalks, bouncy houses, jumpers or moon bouncers. 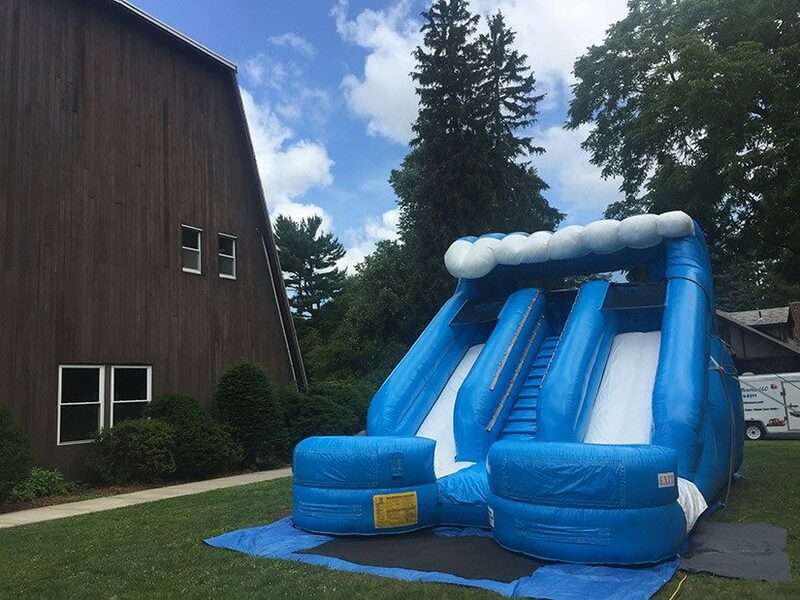 Our inflatables for rent will keep the kids, of all ages entertained for hours. 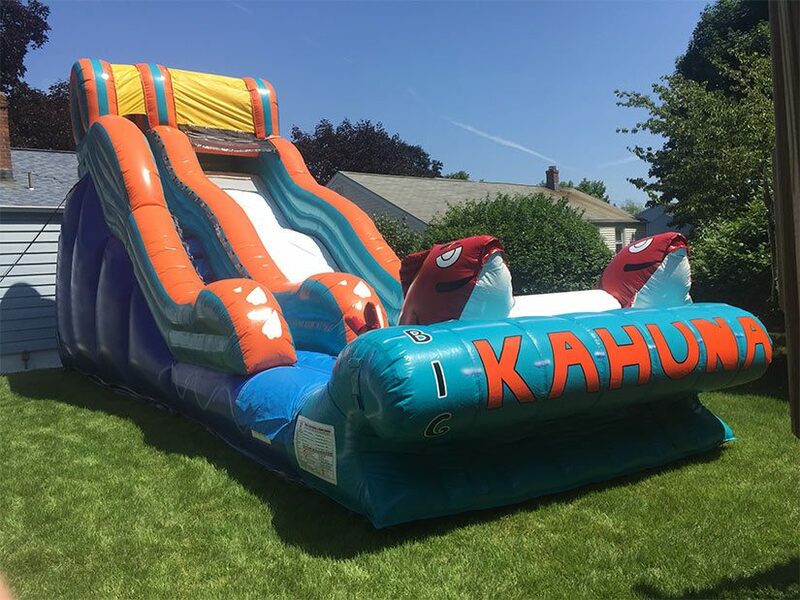 If you are looking for something other than an inflatable for rent on those hot summer days, we rent water slides of all sizes ranging from our giant 19 foot Wipe Out water slide down to our 15 foot Splash water slide. 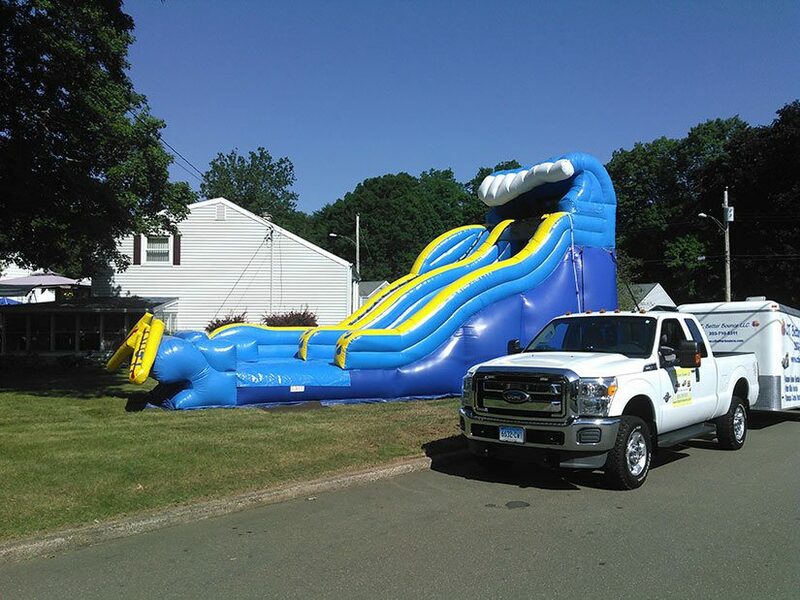 Another way for the kids to stay cool is our dual lane slip and slide rental. 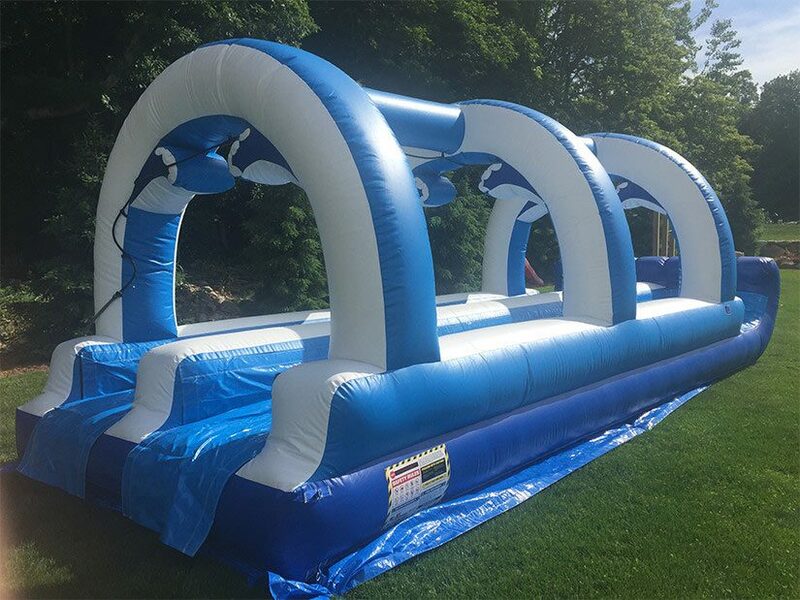 With our dual lane slip and slide everyone can have a friendly competition racing to the end. 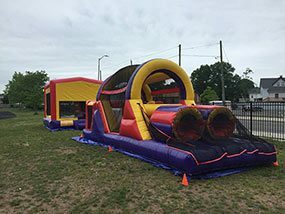 The fun doesn’t stop with our inflatables, we also have a 500 gallon dunk tank for rent which is a hit for schools, corporate functions and backyard parties. 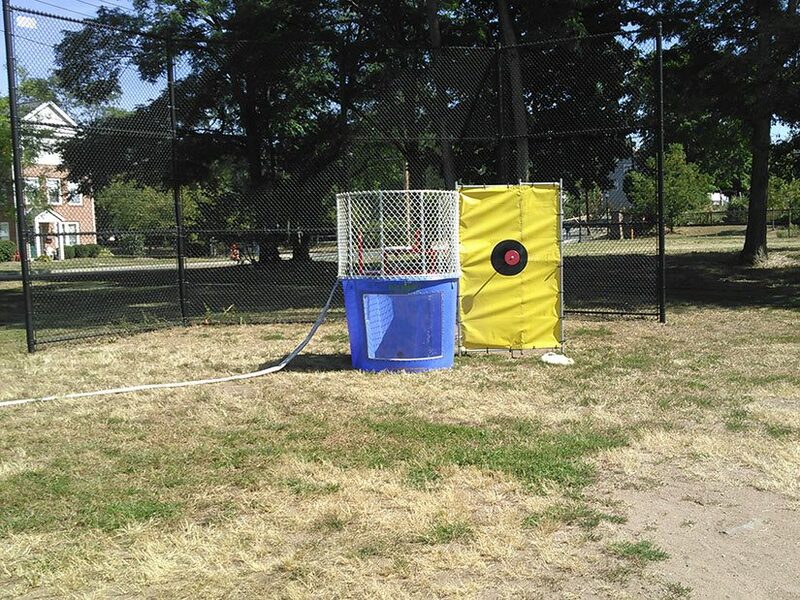 Last but not least is our concessions which make a great add on to any of our rentals. Ask about discounts for multiple unit rentals! 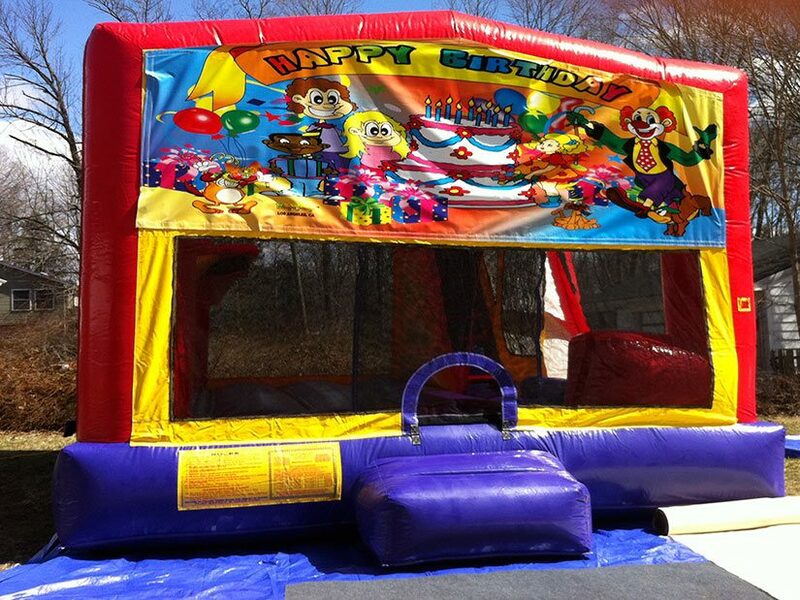 We are fully licensed and insured company. We offer professional, speedy and courteous service to all of our clients.